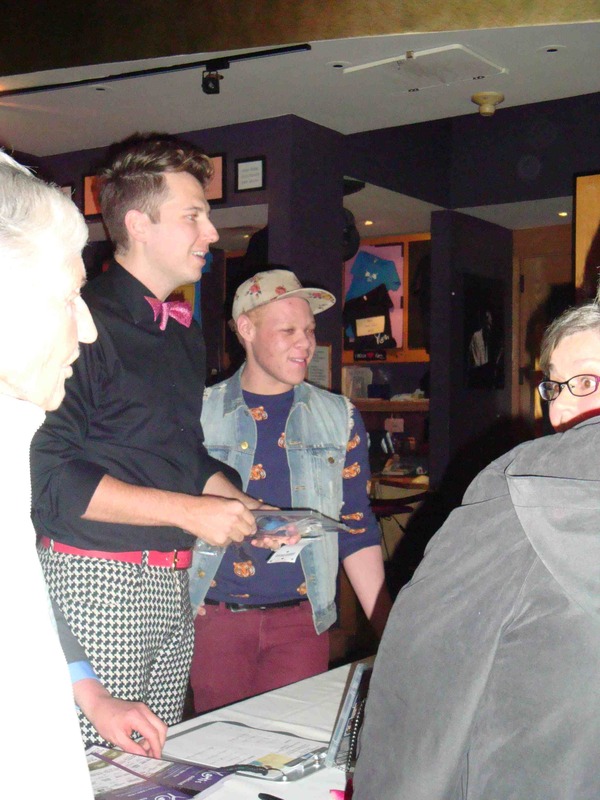 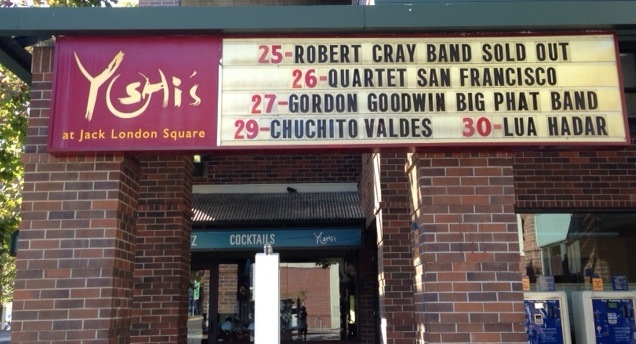 Entertainers Shawn Ryan and David Mikael were some of the enthusiastic fans in attendance at Yoshi’s. 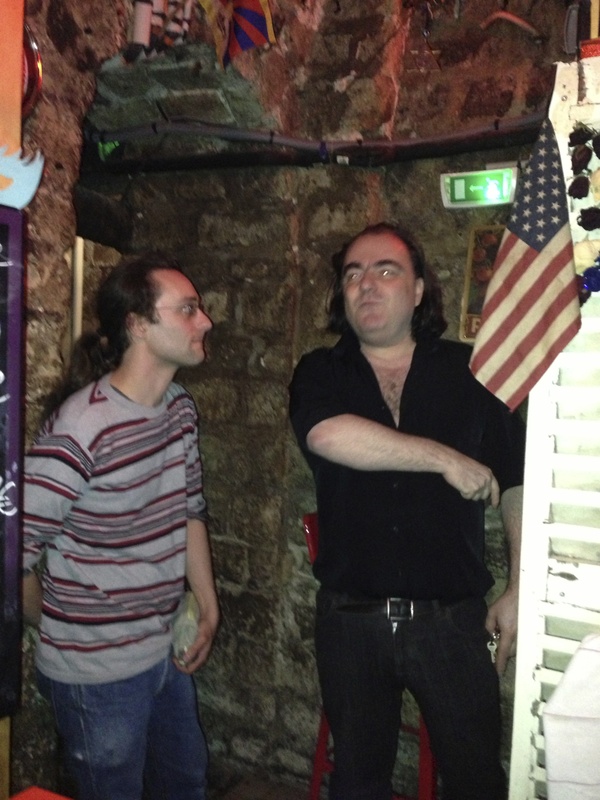 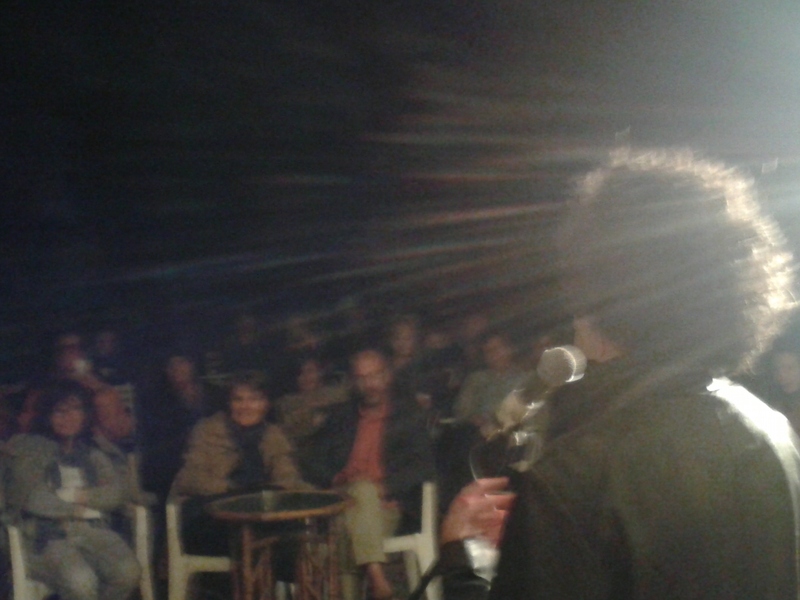 Albin Suffys with DJ Jeff at Chez Georges World Music Club the night they featured Like A Bridge. 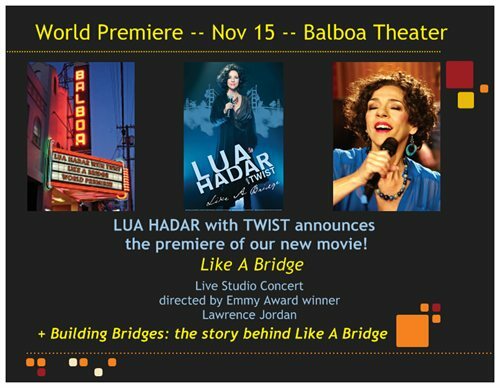 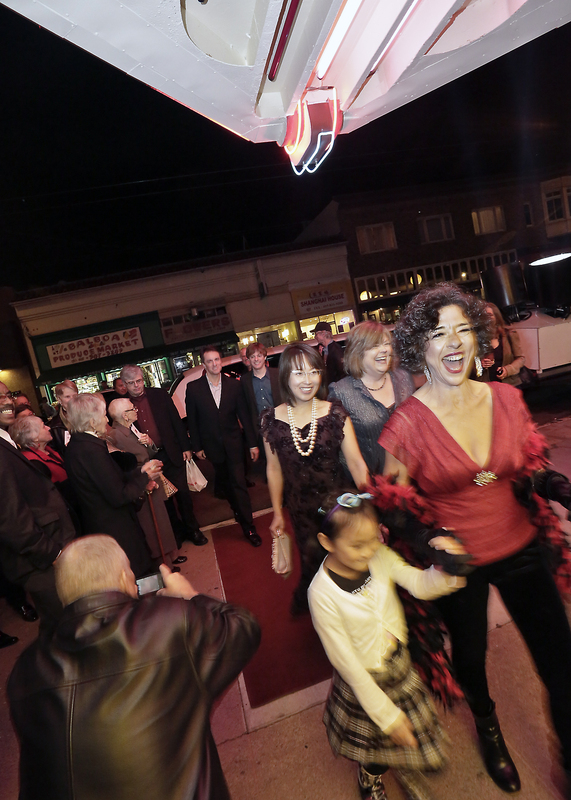 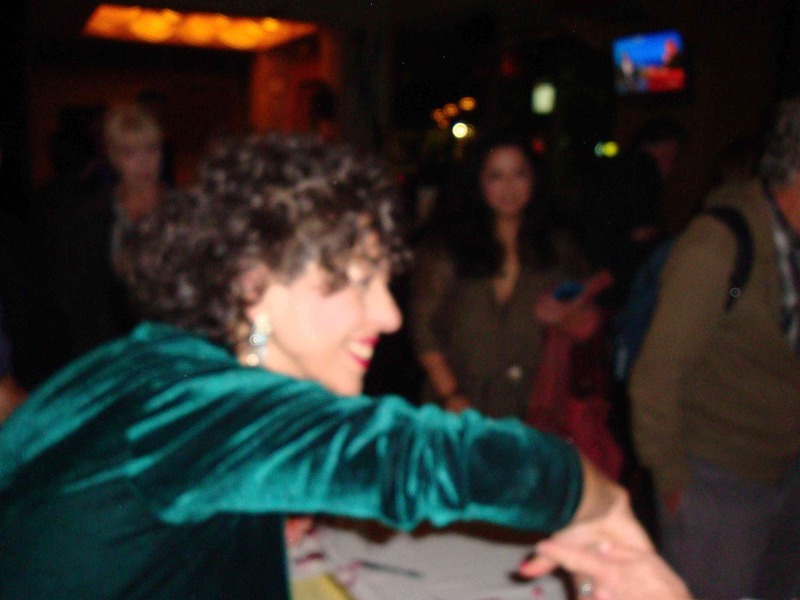 Lua Hadar with Twist entering the Balboa Theater on Nov. 15 for the Premiere of their movie Like A Bridge, with mascot Lynne O.Z. 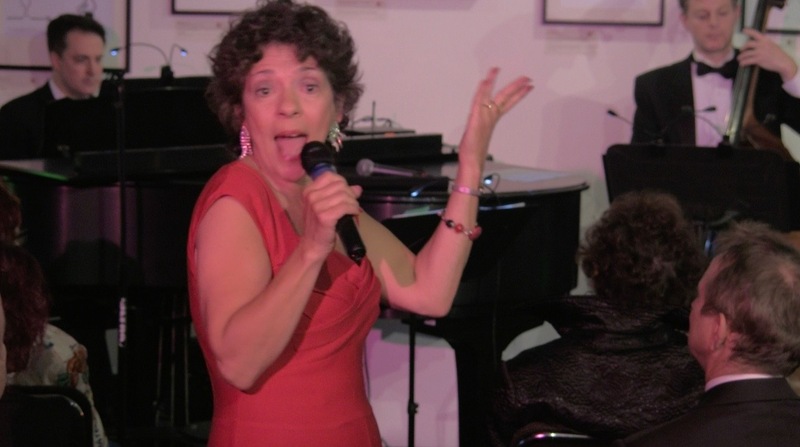 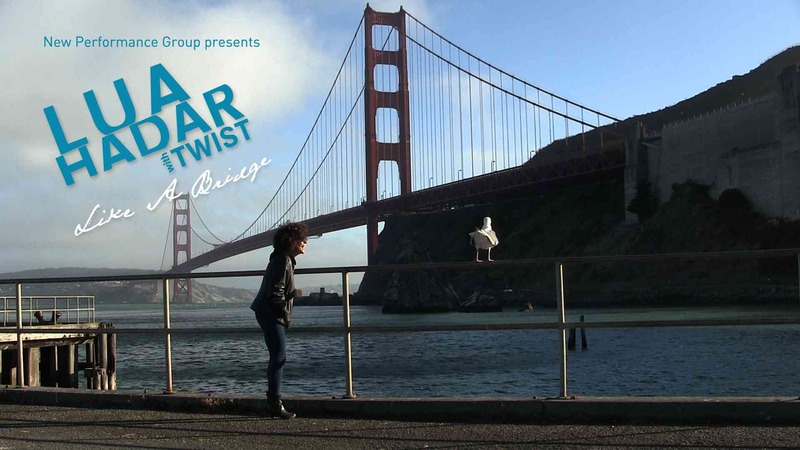 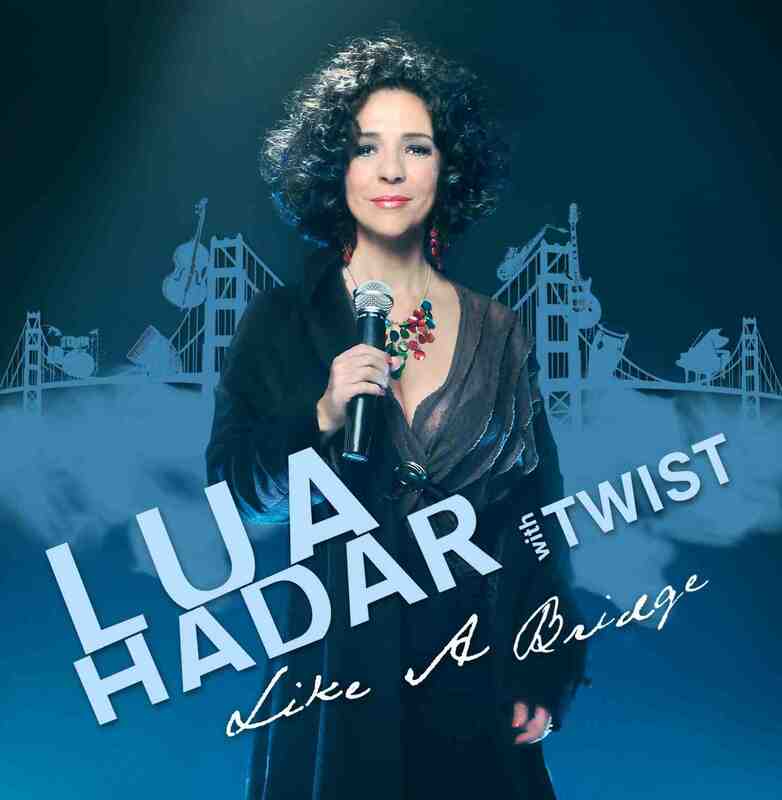 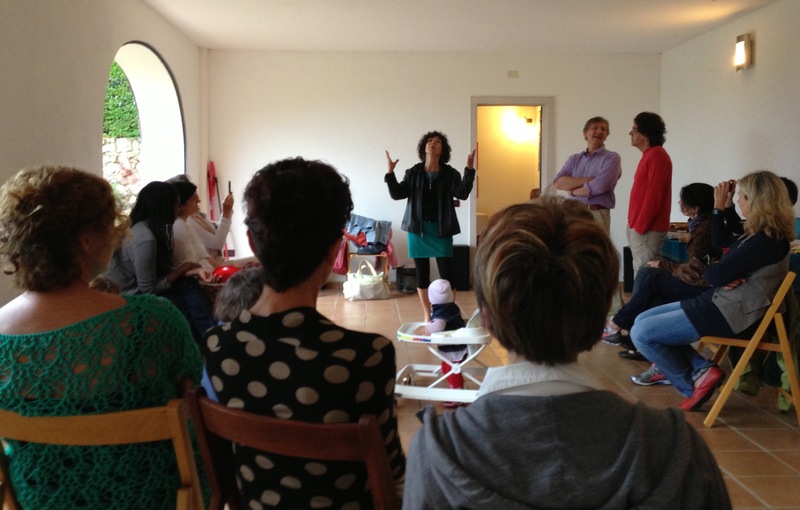 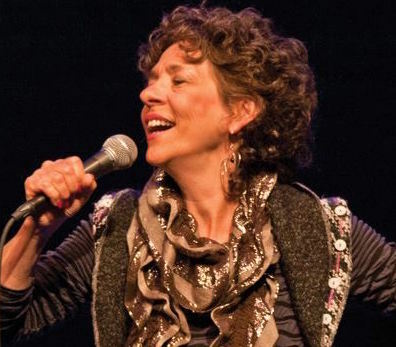 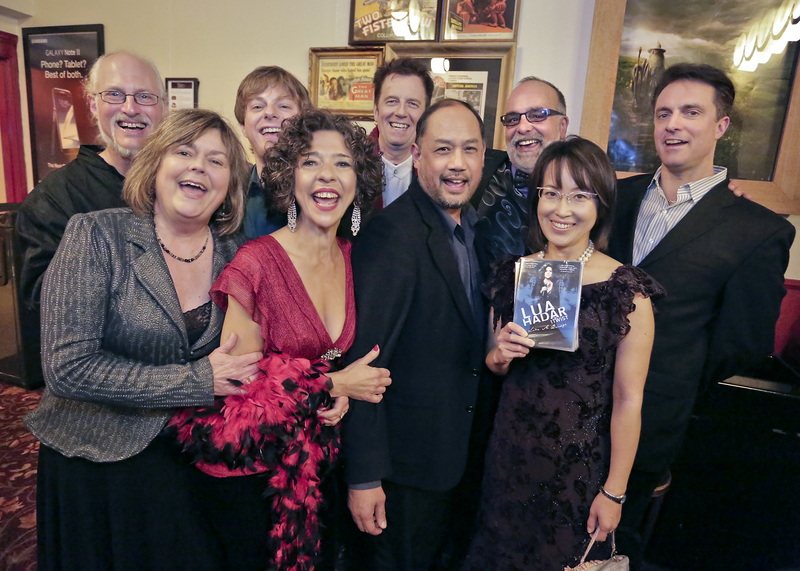 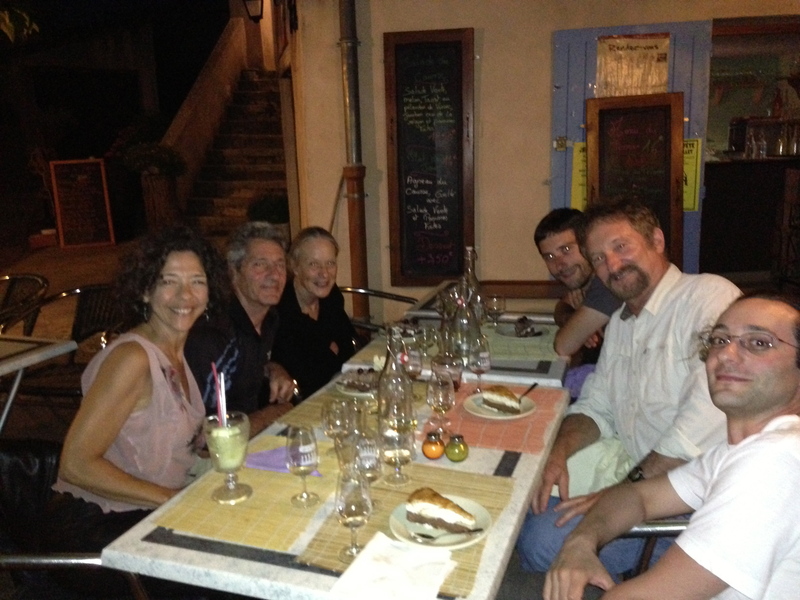 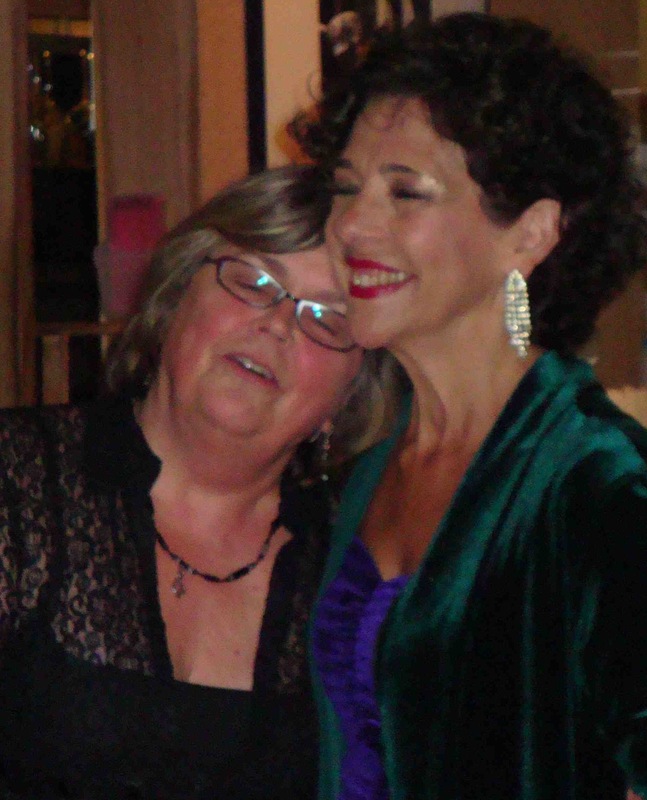 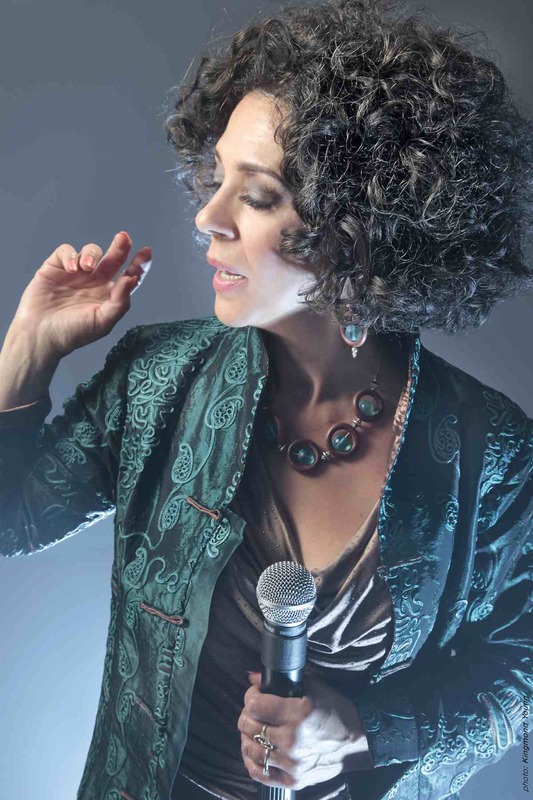 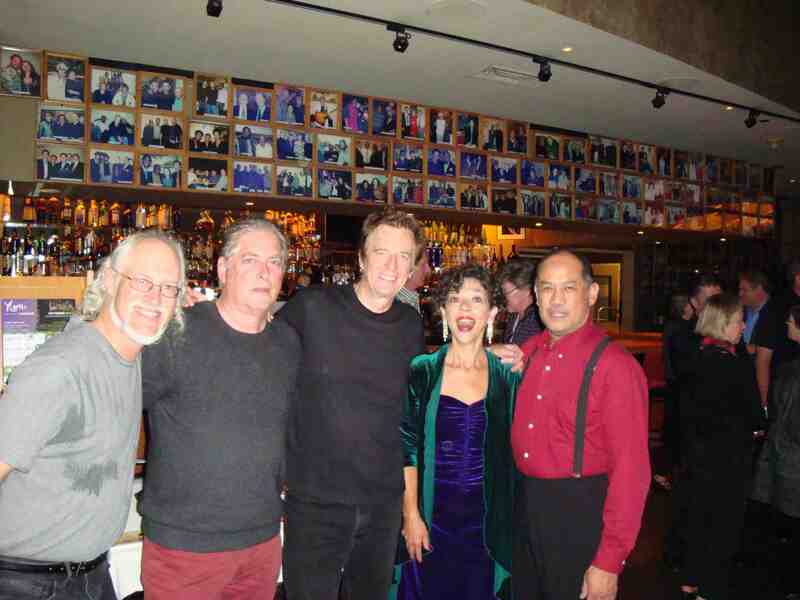 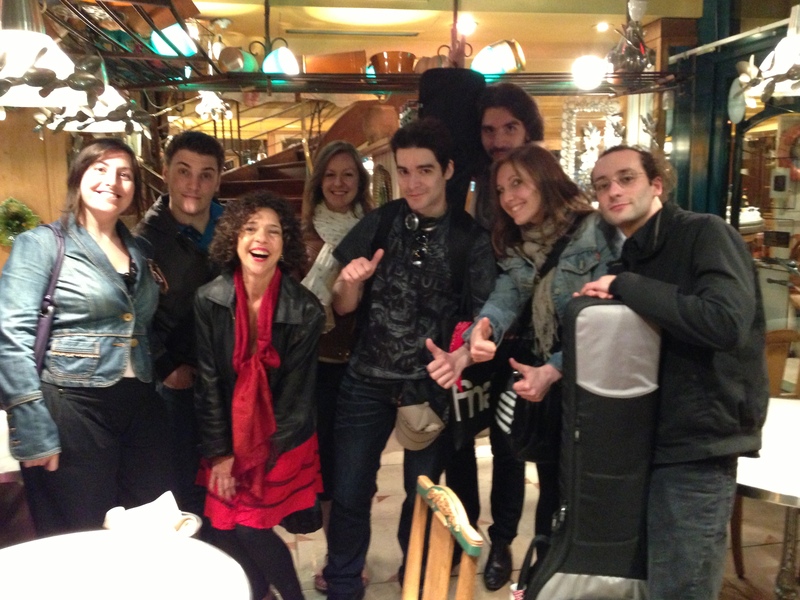 Vocalist Lua Hadar premieres a new movie on DVD with her ‘cosmopolitan jazz’ ensemble, Twist.